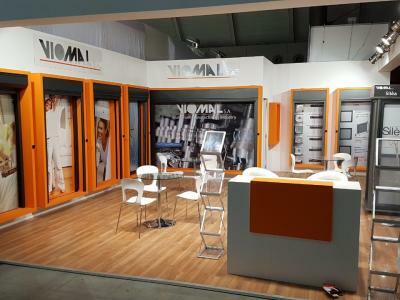 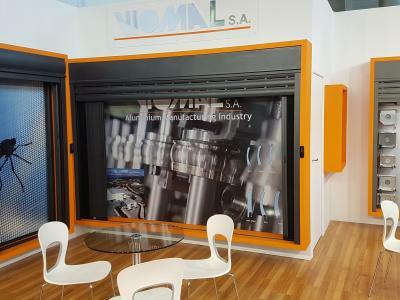 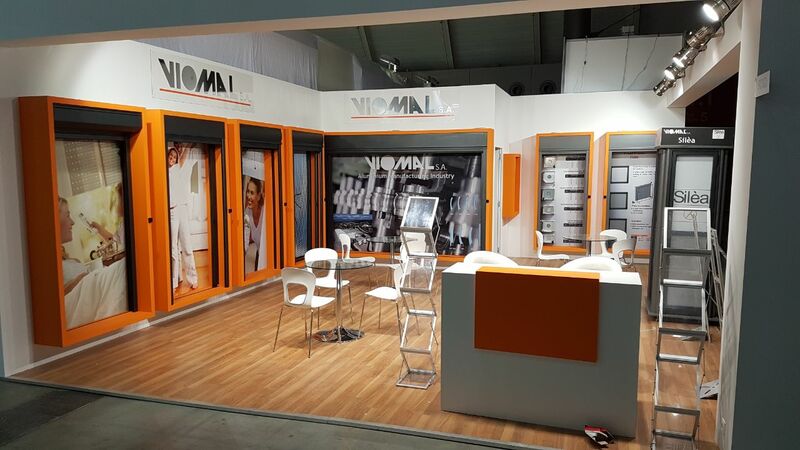 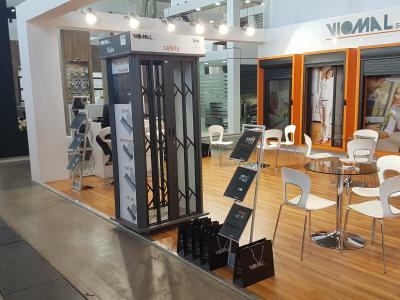 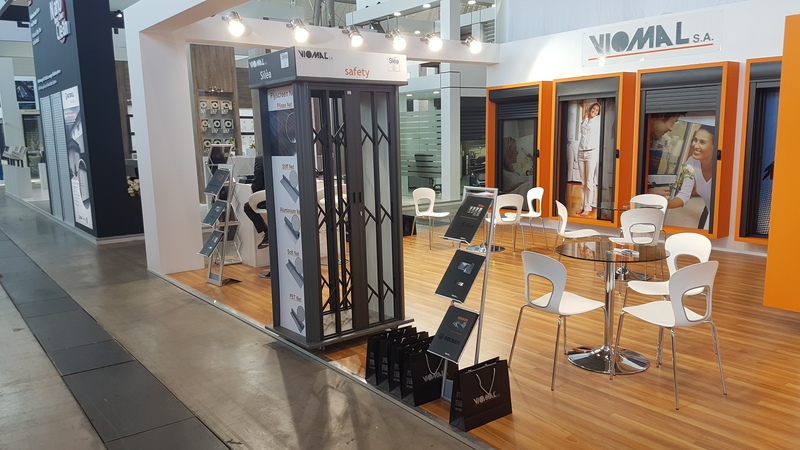 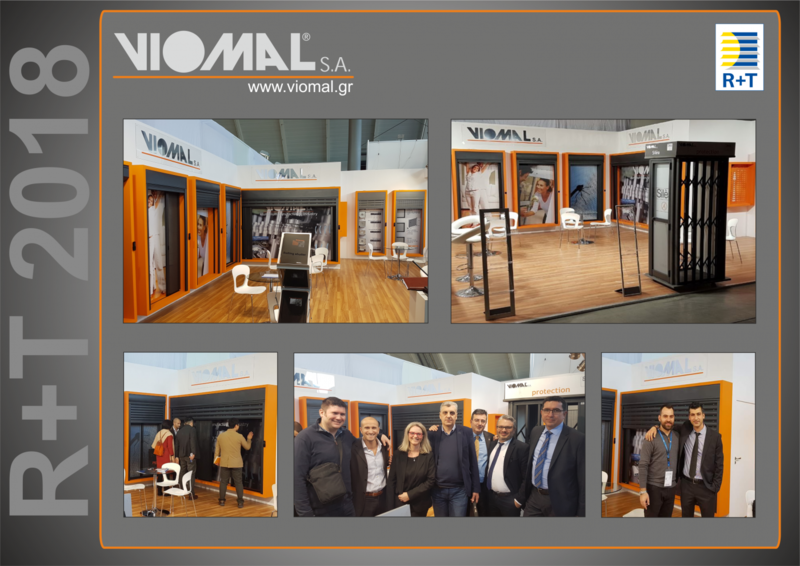 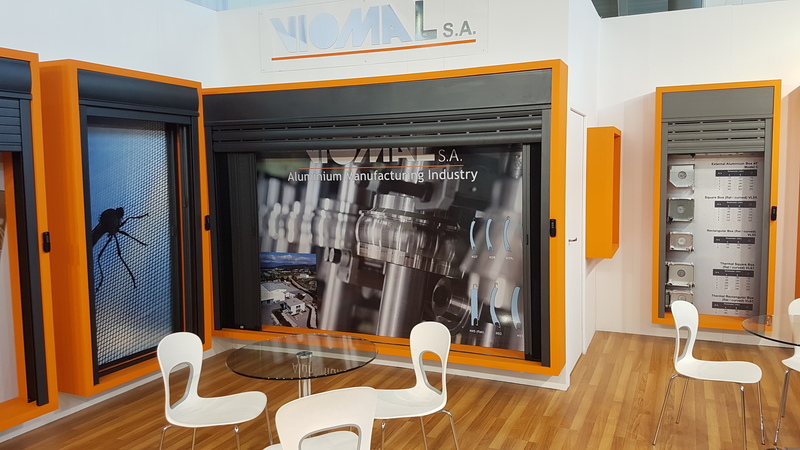 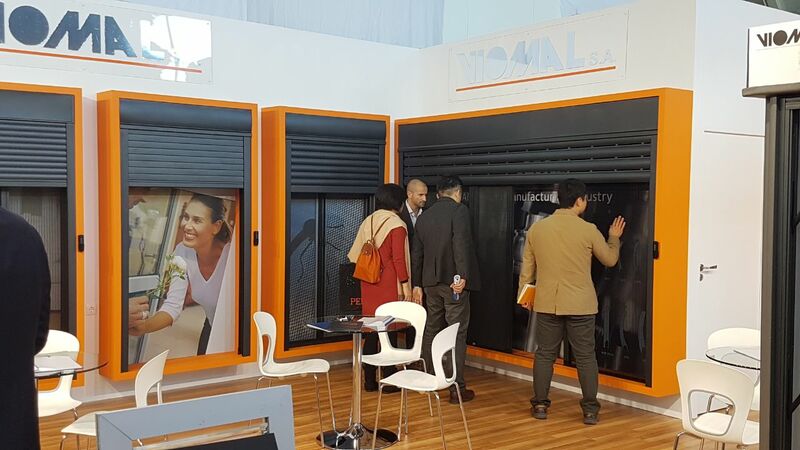 Viomal S.A. participated in “R+T 2018” exhibition, held from February 27th to March 3rd 2018 in Stuttgart, Germany. 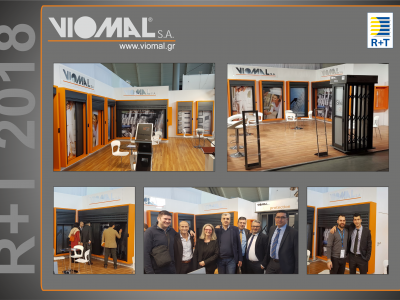 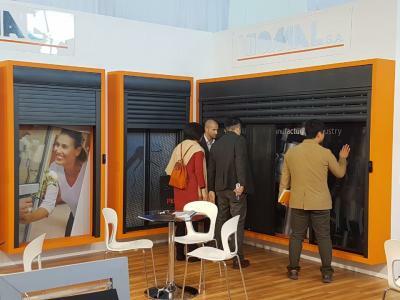 We would like to thank all guests, customers and friends for visiting our stand and for their contribution to the professional success of our company. 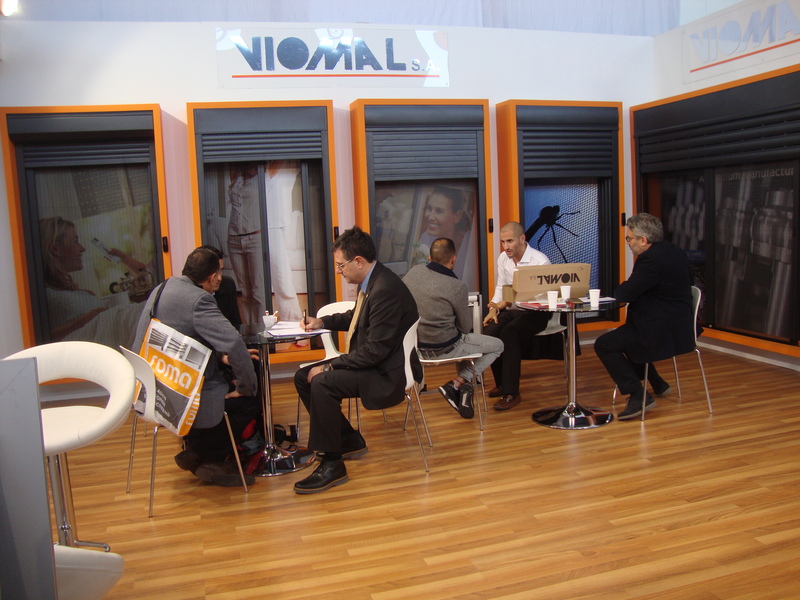 We hope to have met your expectations and we renew our appointment for the next exhibition!